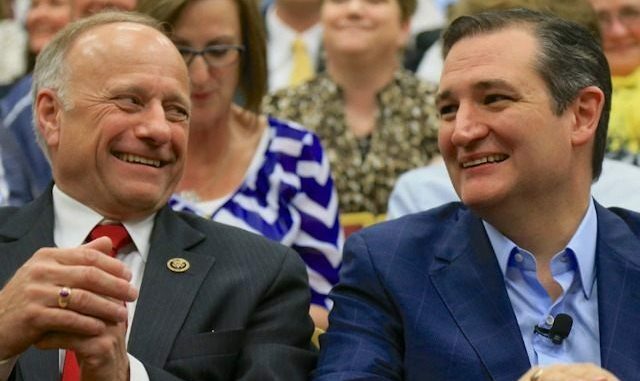 Steve King and Ted Cruz get Chummy(This images is kinda Creepy). (Washington D.C.) Unconfirmed Sources report that Republican leaders are meeting today to discuss how much racism is ok for the party. 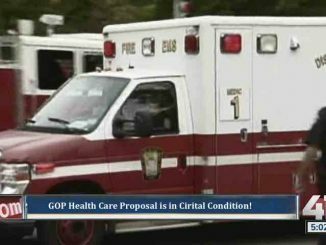 The closed-door session was called in reaction to the statements of GOP rep Steve King of Iowa. The issue of what amount of racism is appropriate for the GOP has been a touchy issue for years. Let’s hope this meeting will add some clarity to the issue. He Clarified the statement today, lest there be any confusion of how racist he is. 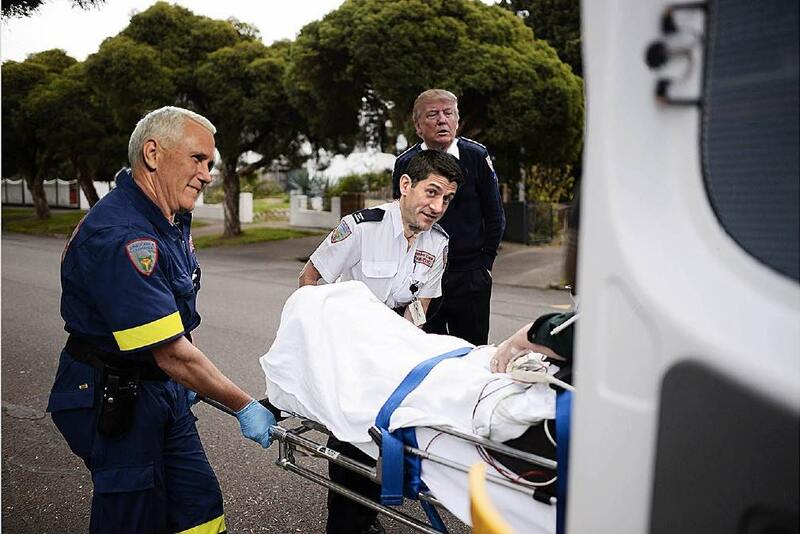 The meeting of high ranking GOP members including Mr. Trump, Paul Ryan, Mitch McConnel, Jeff Sessions and others has only been underway for two hours, but we are getting already getting some indication of the results. More results on the meetin’ to follow.